Notes the report by the Wales Governance Centre, ‘Sentencing and Immediate Custody in Wales: A Factfile’ and expresses concern at the reports finding’s regarding the high incarceration rate and disproportionate impact on ethnic minorities and women. 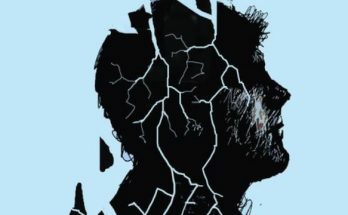 Notes previous research by the Wales Governance Centre which has revealed widespread safety and wellbeing issues in Wales’s prisons, including increasing rates of substance misuse, self-harm, violence and suicide. Notes that a number of young offenders from Wales serve prison sentences in England and that incarceration has a negative impact on young people’s future life chances. Welcomes the work of the Commission on Justice in Wales and looks forward to its recommendations about future responsibilities for policing and justice in Wales. Calls for: the ruling out of further ‘super prisons’ in Wales; the full reunification of the probation service and end to partial privatisation;a focus on community-based approaches for non-violent crimes and an end to the overuse of shorter prison sentences; an end to custodial sentences for young people and women other than in exceptional circumstances; the right to vote for prisoners in Welsh elections. Leanne Wood AM (Plaid, Rhondda) said recent figures showing Wales has one of the highest imprisonment rates in Europe should “shame us all”. The criminal justice system, as it is, fails our communities – Wales has a high imprisonment rate despite having a lower crime rate than England. The privatisation of probation services has been botched and the closure of magistrates courts has meant people have had to travel further to access justice. Leanne called for a more progressive criminal justice system which keeps people out of prison wherever possible, particularly for non-violent offences like drugs possession and petty theft. 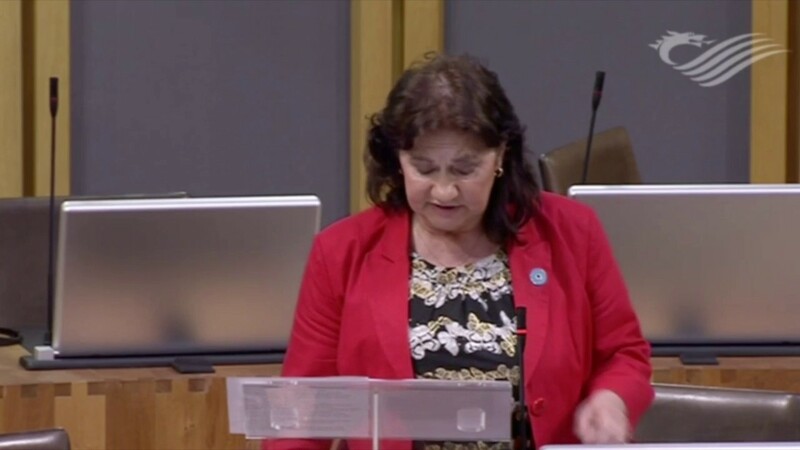 Bethan Sayed AM (Plaid, South Wales West) said Wales deserved better than to have prisons that we don’t really need being foisted on us by the UK Government. Helen Mary Jones AM (Plaid, Mid & West Wales) raised the inadequate services available to Welsh-speaking prisoners and women prisoners. Shadow Communities Minister, Mark Isherwood AM (Con, North Wales) told AMs the UK Government has consistently argued that reoffending rates are too high. UK Government prison reforms weren’t about increasing capacity but replacing ageing Victorian prisons; HMP Berwyn in Wrexham is the UK’s first designated rehabilitation prison. Jenny Rathbone AM (Lab, Cardiff Central) said there were serious questions to answer as to whether harsher sentences for the same crime were being handed down to Welsh offenders when compared to English offenders. Welsh Government contradicts own evidence to criminal justice powers commission? Alun Davies AM (Lab, Blaenau Gwent) has proven himself to be a highly effective backbencher in the past and he didn’t spare the rod. 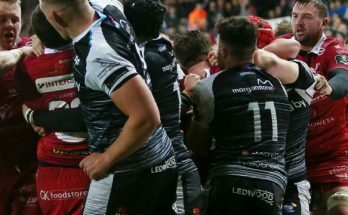 He accused the Welsh Government of contradicting evidence it submitted to the Thomas Commission that criminal justice was failing Wales and should be devolved; Mark Drakeford seems to favour a more piecemeal approach. Replying on behalf of the government, Deputy Minister without portfolio, Jane Hutt (Lab, Vale of Glamorgan), told AMs the Welsh Government supports the principle of giving prisoners the right to vote but is awaiting the outcome of the aforementioned Committee inquiry. 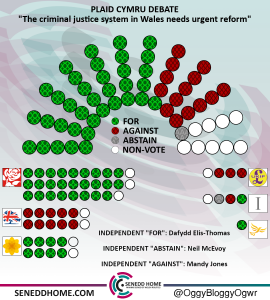 While skipping around the question as to whether the Welsh Government still supports devolution of criminal justice, the Deputy Minister said there was a “clear direction of travel” towards that – though she didn’t want to pre-empt the recommendations of the Thomas Commission either.